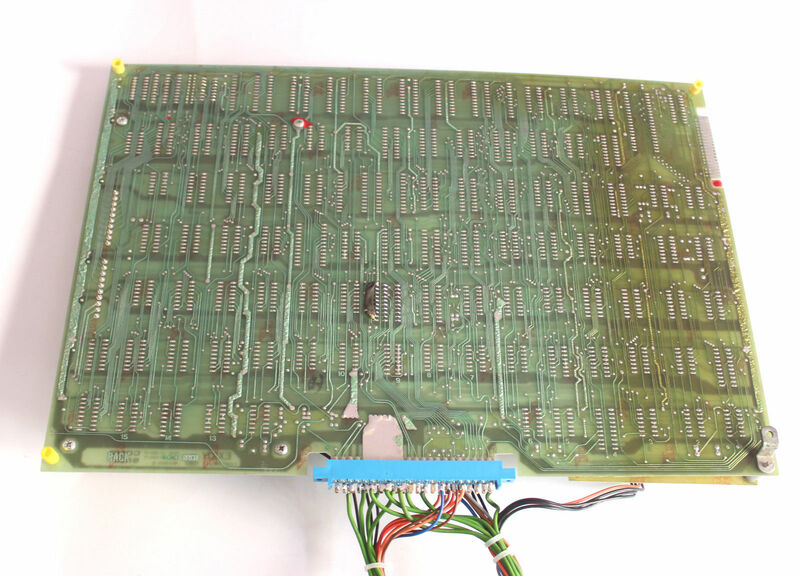 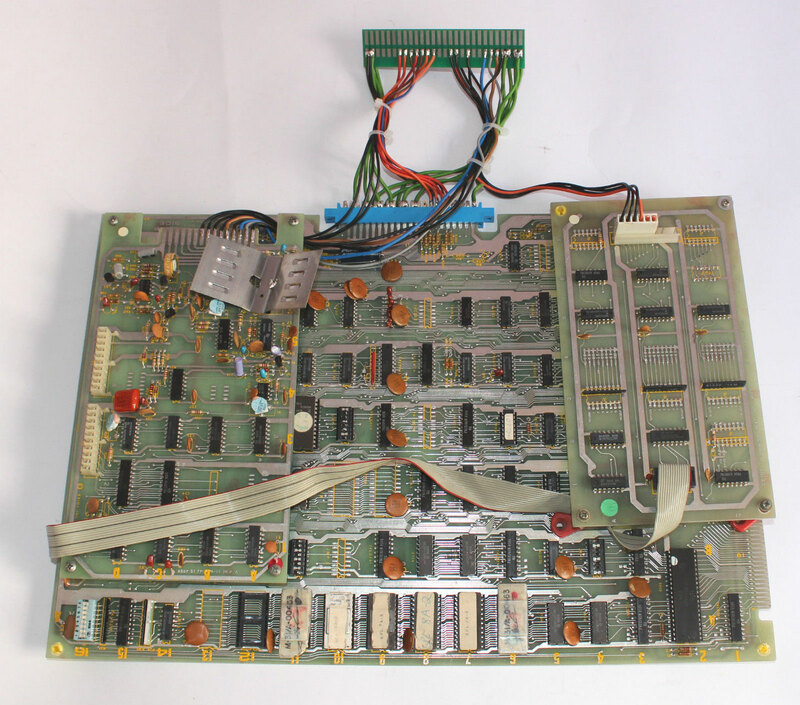 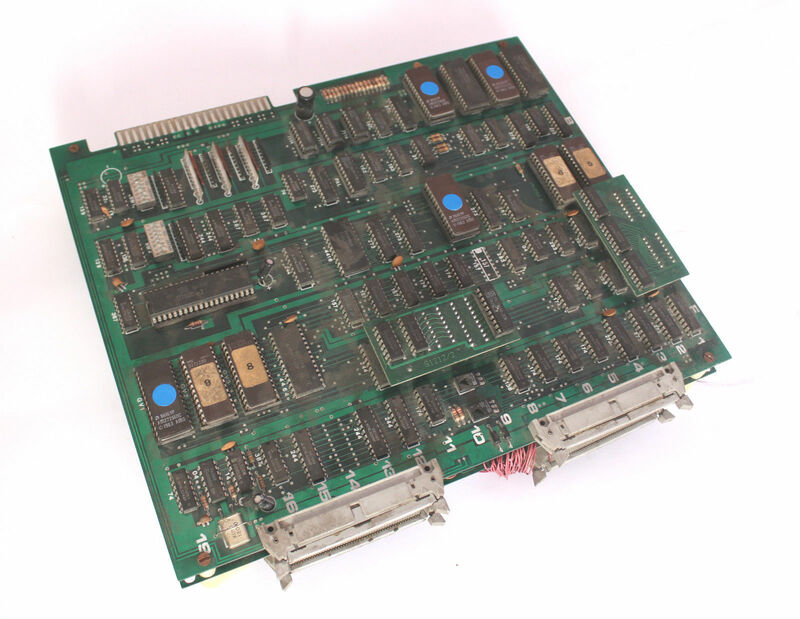 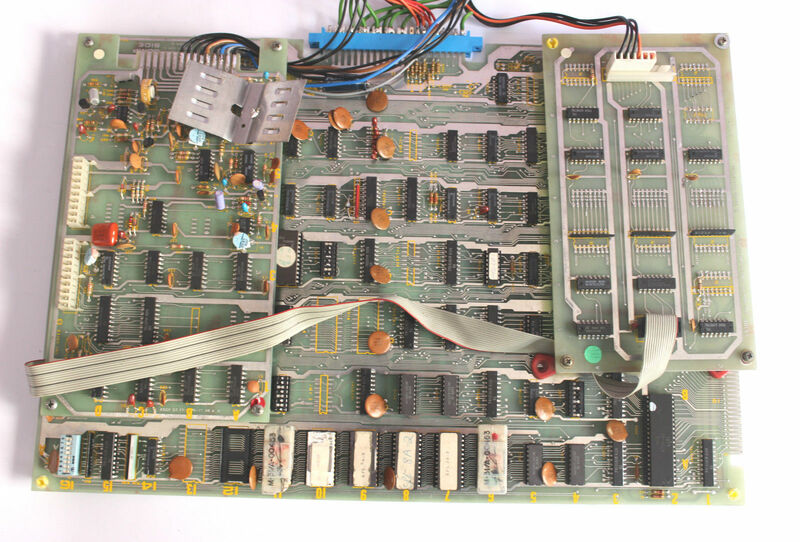 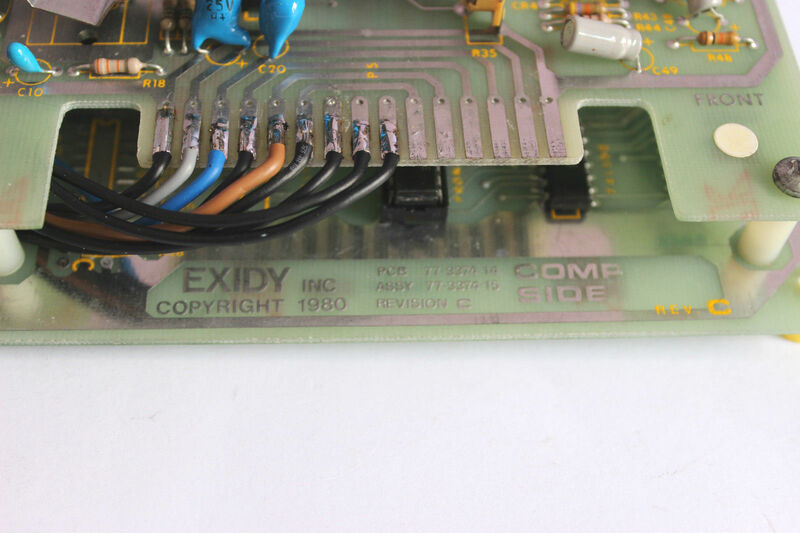 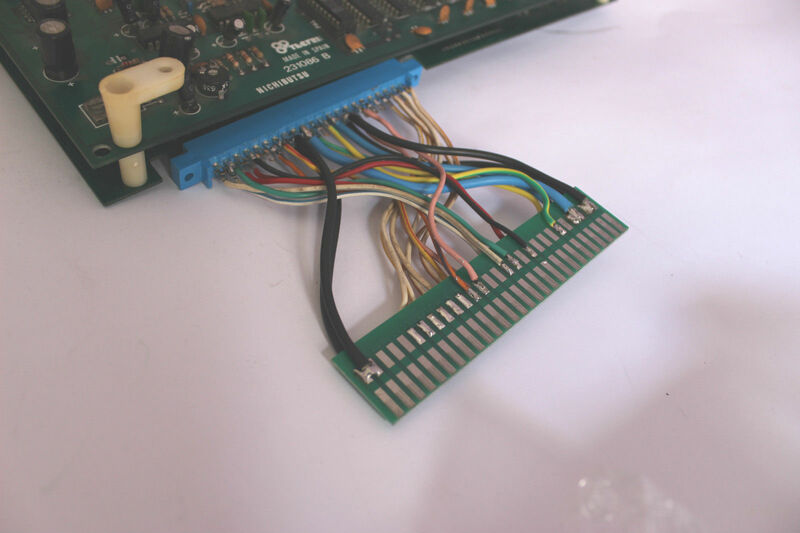 JAMMA SISTEMS - Neooldstore: the AES conversions site! 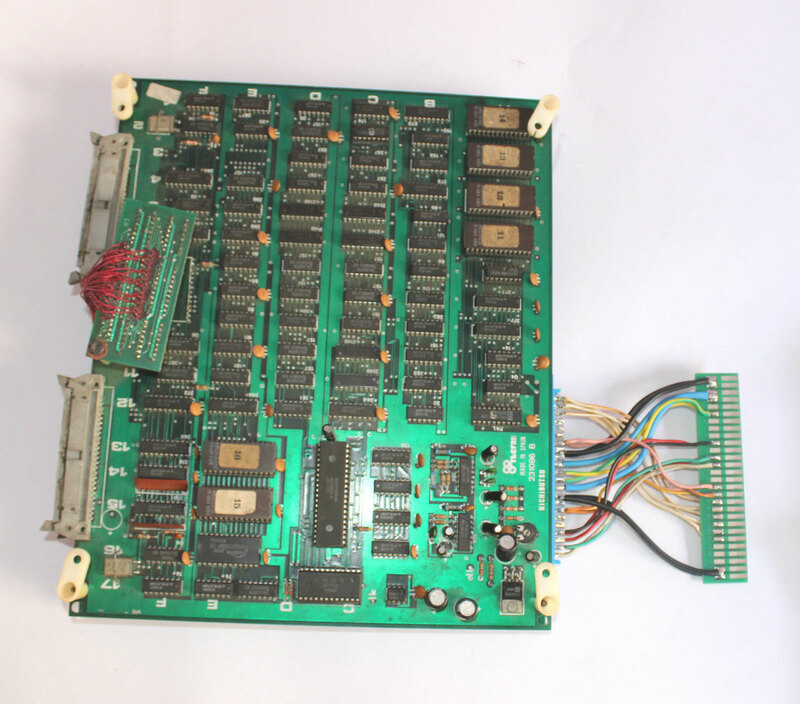 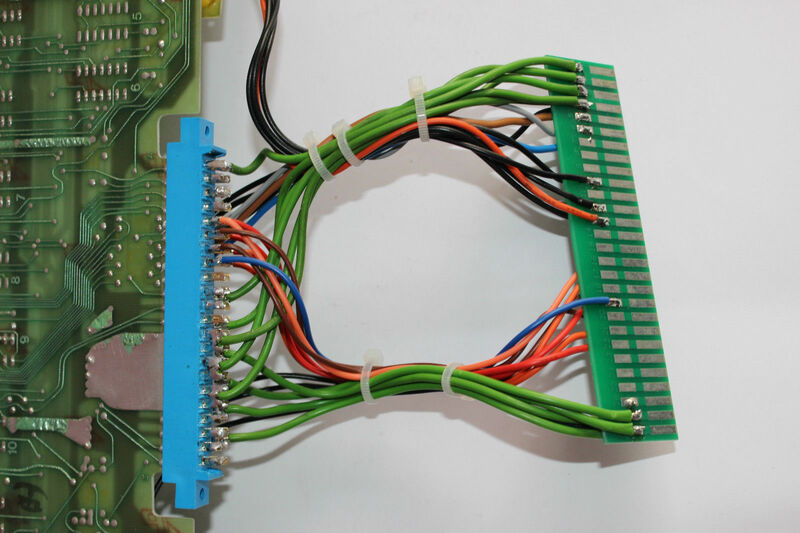 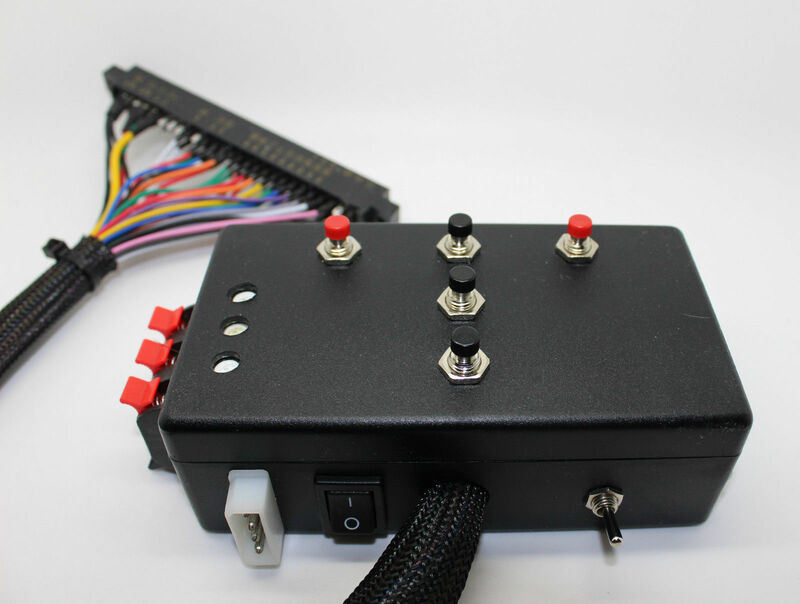 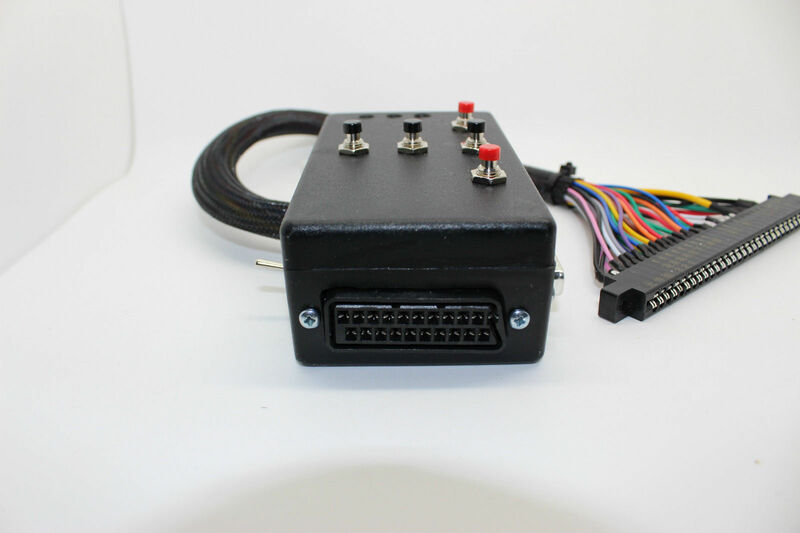 This supergun is handmade adaptator that will allow you to connect your games of different systems working with JAMMA system. 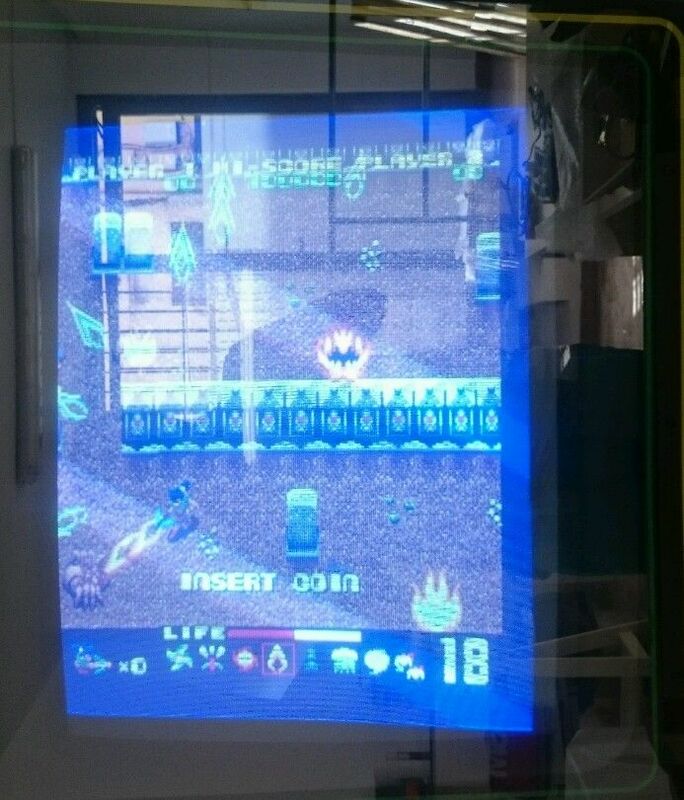 You'll be able to enjoy your games as in the arcade games of the 80s and 90s. 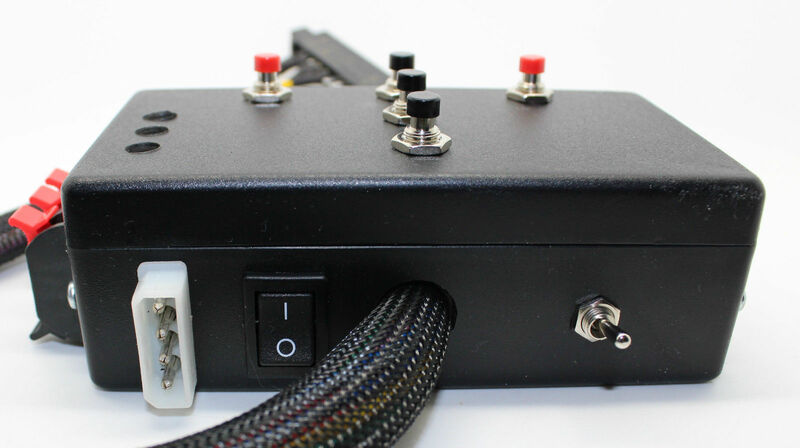 It allows you to connect extra buttons (see pic nr. 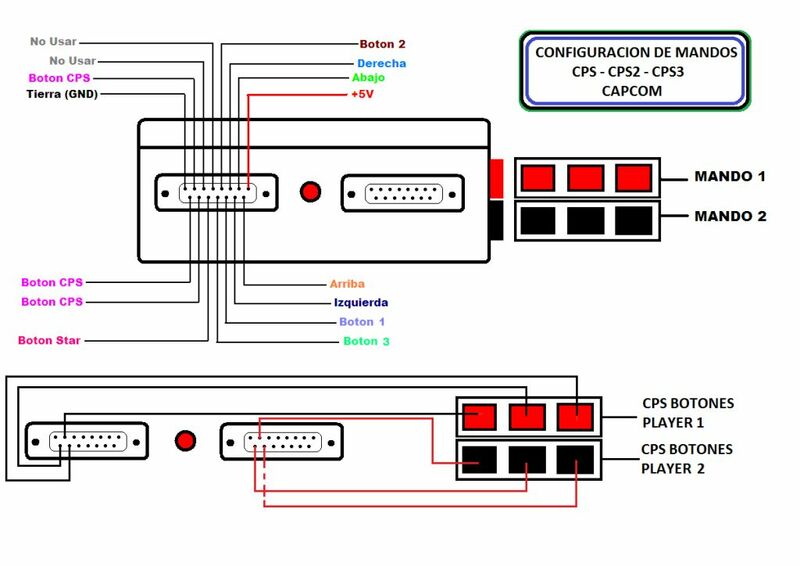 4) so you can play with games that require 6 buttons, such as: Street Fighter, Killer Instinct, Mortal Kombat 3, Marvel Vs Capcom, etc. 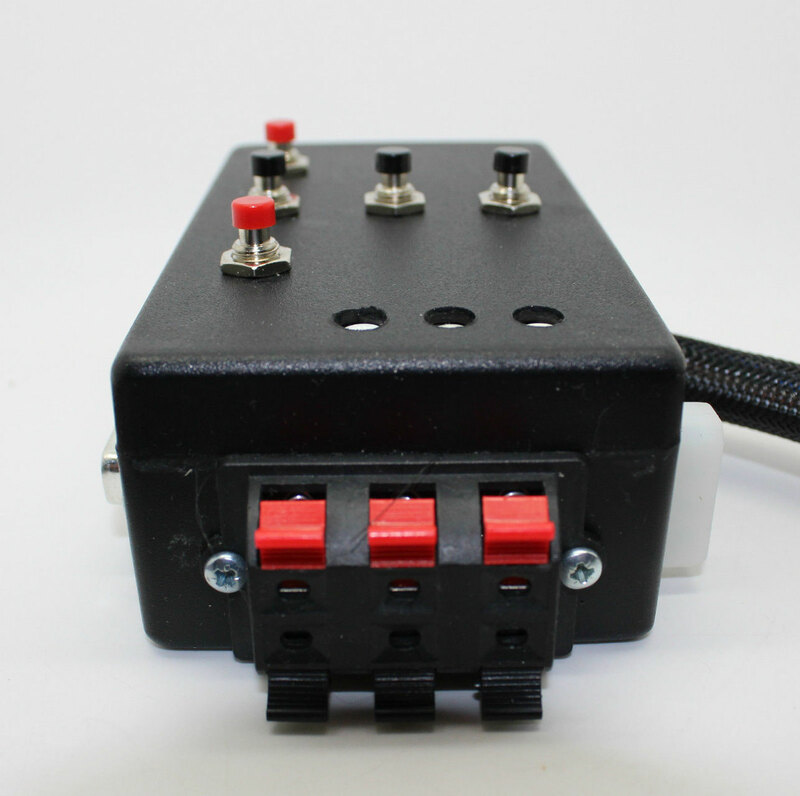 You'll need a regular pc power supply (from 400W) or an arcade cabinet power supply. 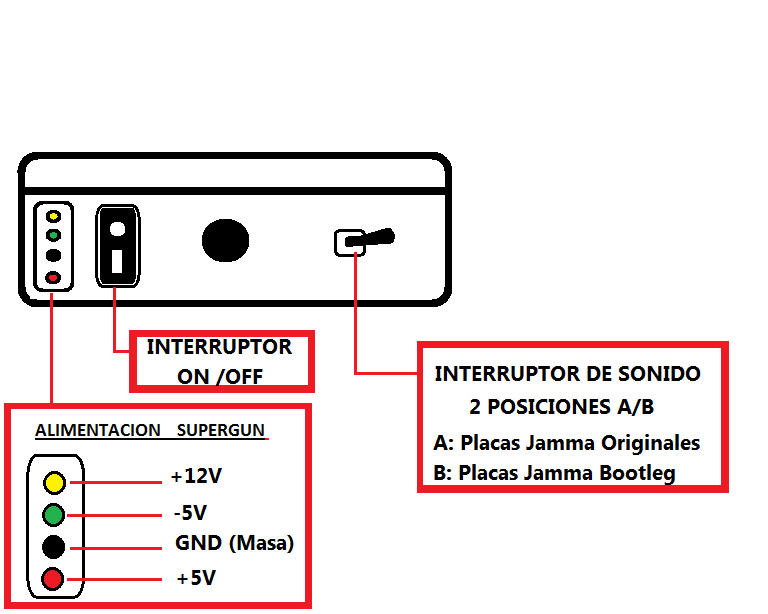 This later would be necessary if you were to use systems needing more amps. 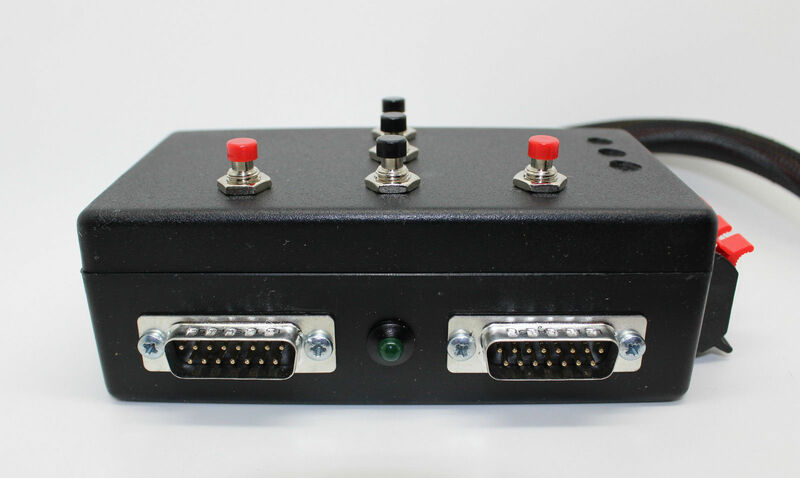 The video output is SCART or EUROCONNECTOR. 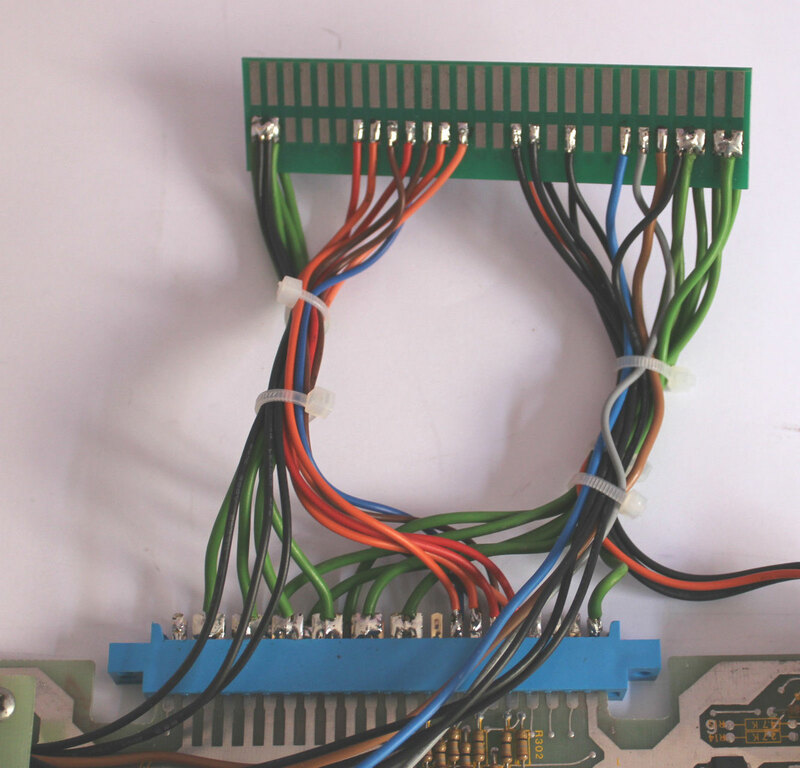 ANY KIND OF ADAPTATOR OR PASSIVE CONVERTER WILL CHANGE THE VIDEO SIGNAL. 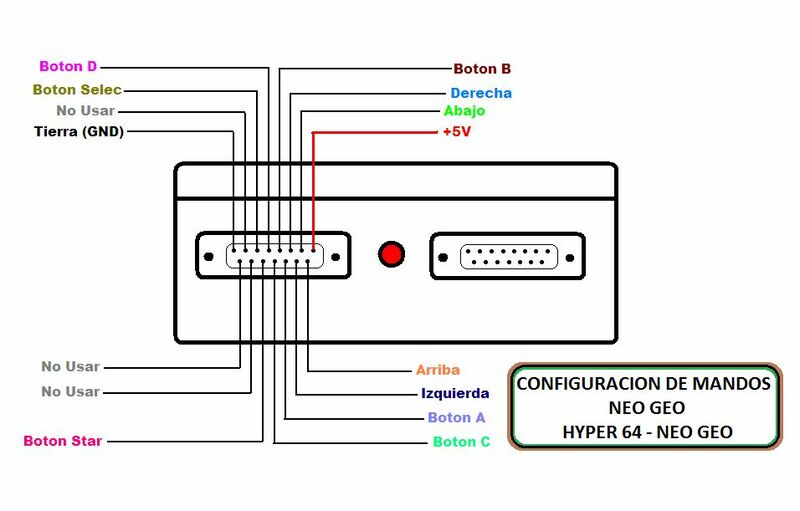 Incluye también la caja de cartón exterior del maletín, (le falta la solapa de un lado).